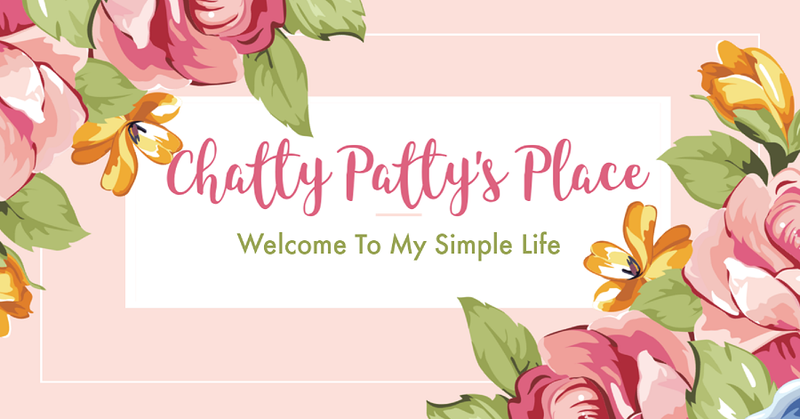 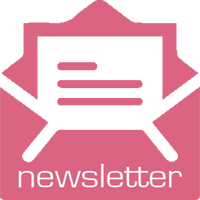 Welcome to DAY 5 of the Easter Fun Giveaways hosted by Chatty Patty's Place and The Review Wire! 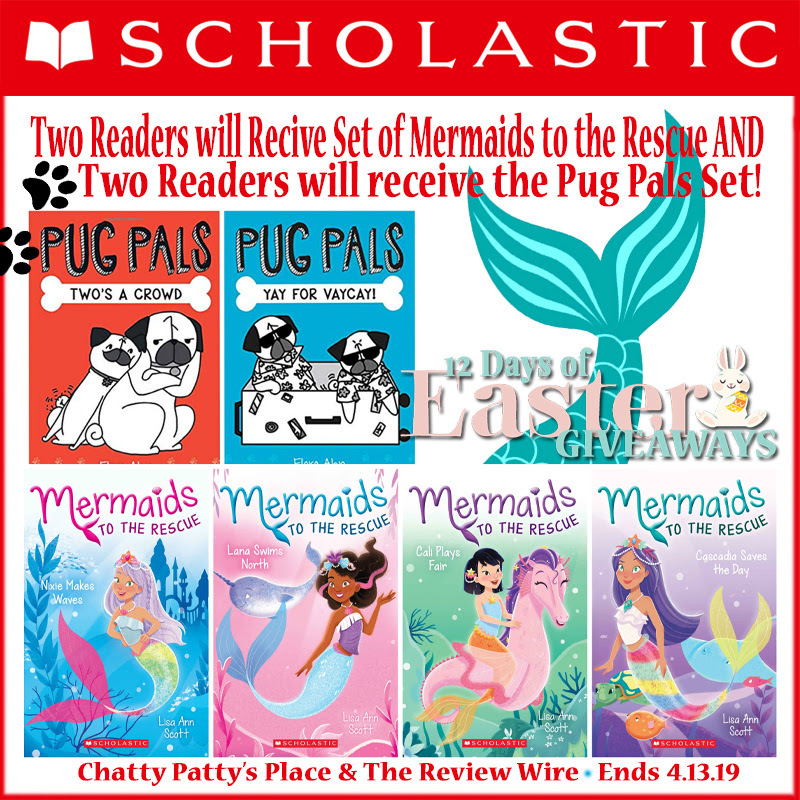 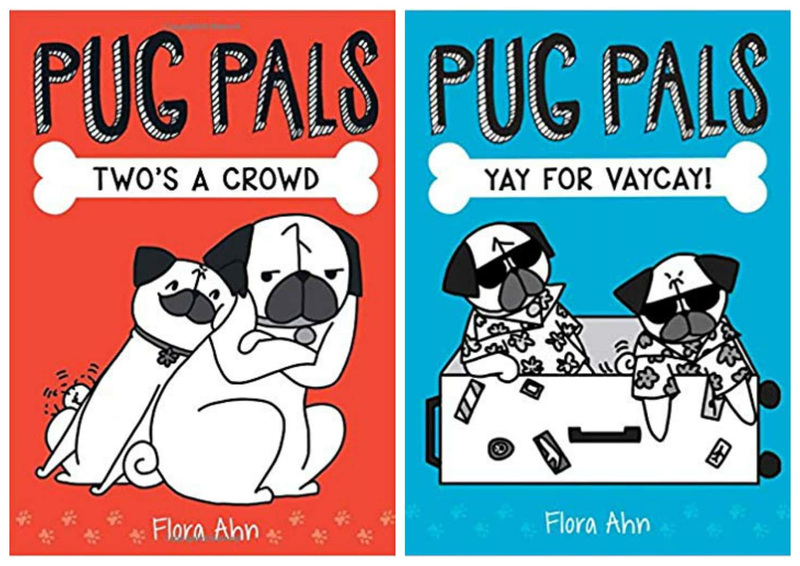 One reader will receive a Scholastic Prize Pack (RV $36). 11:59 PM EST on 4.13.19.